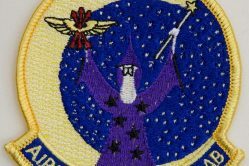 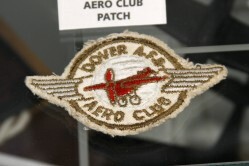 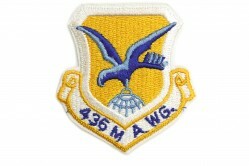 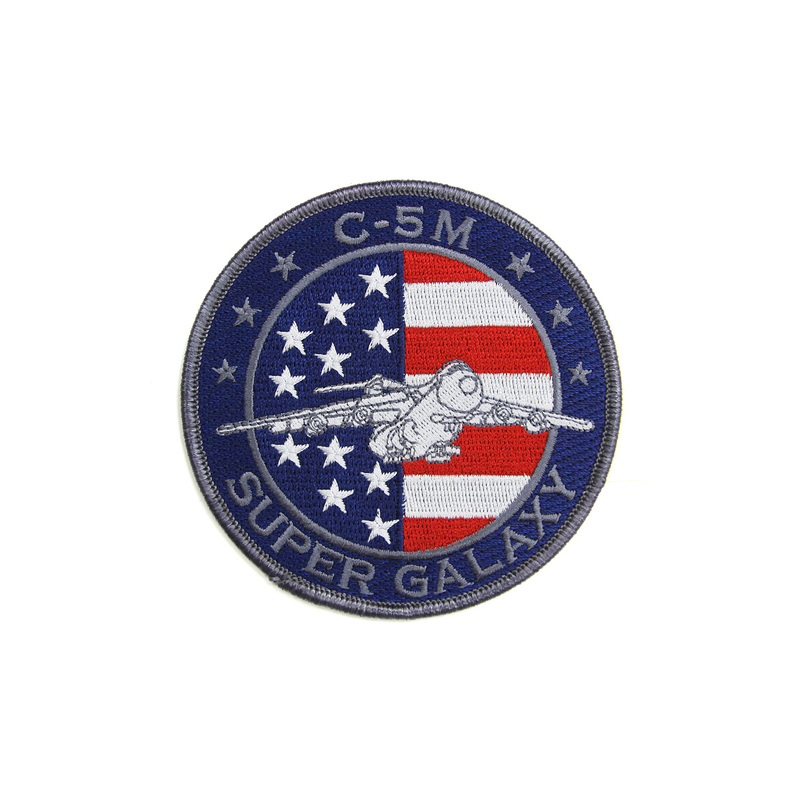 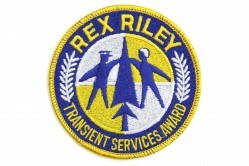 The C-5M Super Galaxy patch was distributed by Lockheed Martin. 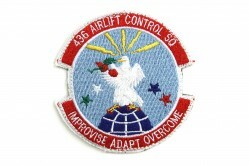 Lockheed originally built the C-5 Galaxy, and its successor, Lockheed Martin, accomplished the upgrades to the C-5M. Super Galaxies have General Electric CF6 engines and other upgrades to the aircraft frame, landing gear, cockpit, and pressurization systems. 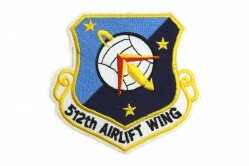 The 9th Airlift Squadron flies the C-5M Super Galaxy aircraft at Dover AFB, Delaware.